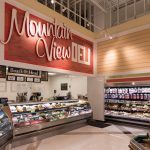 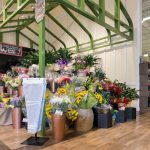 Over the summer the Lowes Foods at Mountain View Marketplace celebrated it’s “grand re-opening” following a $1.6 million remodel. 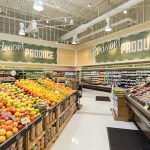 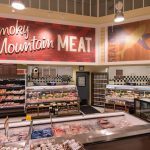 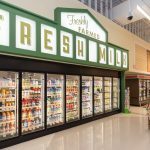 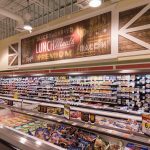 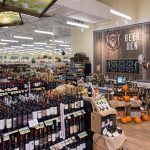 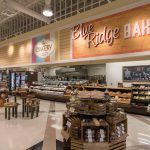 The store’s redesign is part of a companywide re-imaging campaign kicked off in 2014 to emphasize the grocer’s homegrown roots. 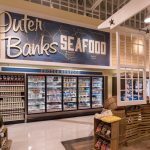 The renovated stores offer more local products and produce, as well as local recipes and décor than in the past. 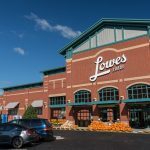 He said that Lowes Foods works with more than 200 local farmers and has a partnership with N.C. State University to help farmers bring their products to market. 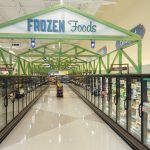 Read more about the “new” Lowes Foods at Mountain View Marketplace.